Fluor serves Clients in Canada and globally. Fluor Canada Ltd. (Fluor Canada) provides engineering, procurement, fabrication and construction services for Clients throughout Canada and around the world. 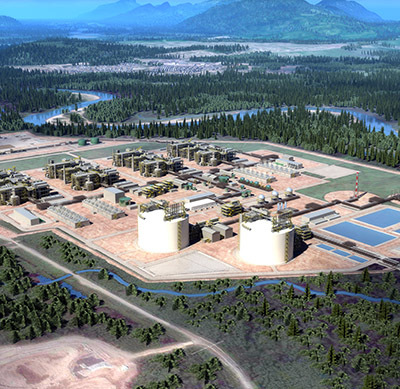 Fluor executes projects in Canada and globally. 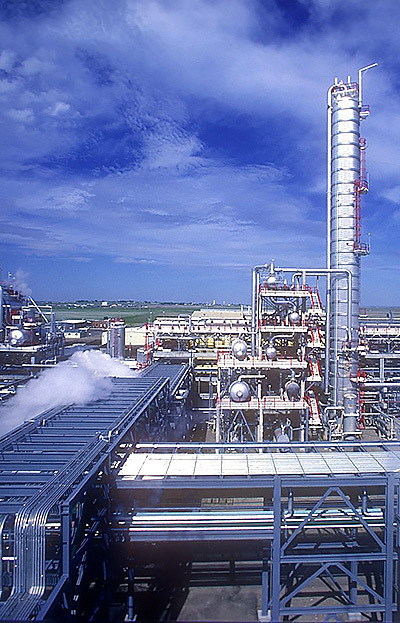 Learn more about the Shell Quest Carbon Capture project. 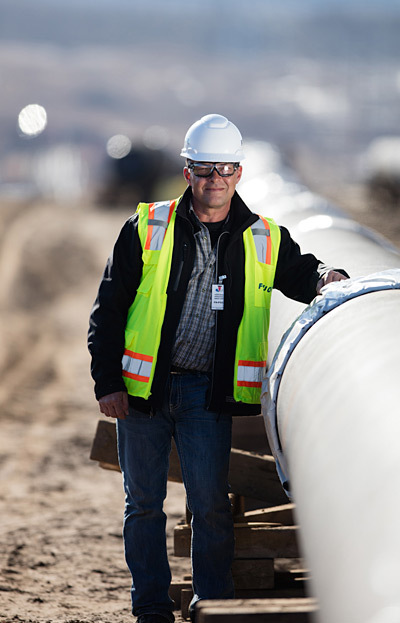 Learn more about career opportunities with Fluor across Canada. 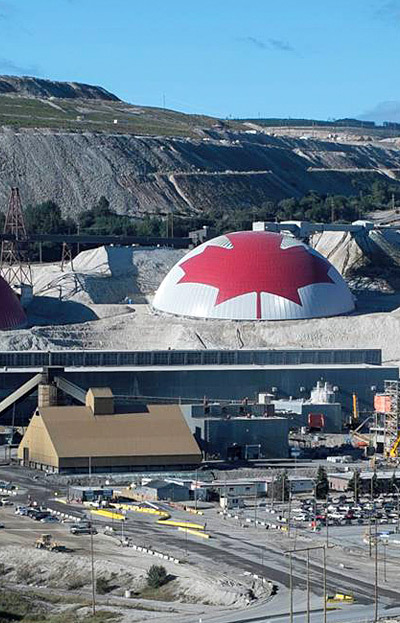 Learn more about Fluor’s work on the Highland Valley Copper Mill Optimization project for Teck.